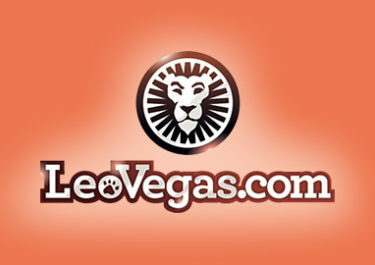 Leo Vegas – £250K Magical Prizes | Last 9 days! Play for a luxury trips! 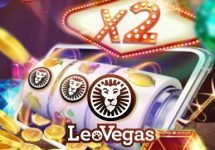 Play the new exclusive Netent slot for luxury holidays and cash prizes! 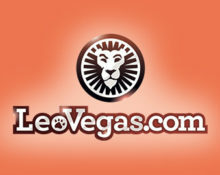 Were you among the fortunate main prize winners in the first three prize draws of this magical campaign at LeoVegas? Congratulations if you have won and enjoy your luxury once-in-a-lifetime holiday. The Witchcraft Academy™ is still open for the final nine days of this campaign where not one, but three lucky players will each win those exclusive holiday packages to the Bahamas, Las Vegas or the Victoria Falls, worth a staggering £20,000 each. Including cash prizes, there will be a total of £100,000 up for grabs in the last prize draw. Plus, there will be Spellbound Free Spins on the new game waiting on Sunday for all eligible players, no deposit needed. 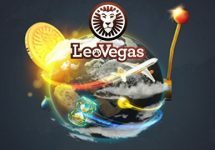 Take part in the remaining nine days of the Witchcraft Academy™ campaign at LeoVegas with a final prize draw for cash and exclusive holidays as well as Sunday Spellbound Spins with mystery amounts of Free Spins on the new Netent slot. 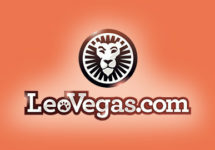 Cash and bonus bets are eligible for the promotion. Terms and conditions apply.